The Nuru massage is what we like to call the slippery one as it is performed with a special kind of massage gel called Nuru Gel. The word nuru comes from the Japanese language and means “slippery”. The masseuses are trained very well in this type of massage and will have you feeling incredible by the end. The nuru gel is cool and comfortable when it is applied to your skin. The gel allows you to experience different senses which make for a very pleasurable experience. 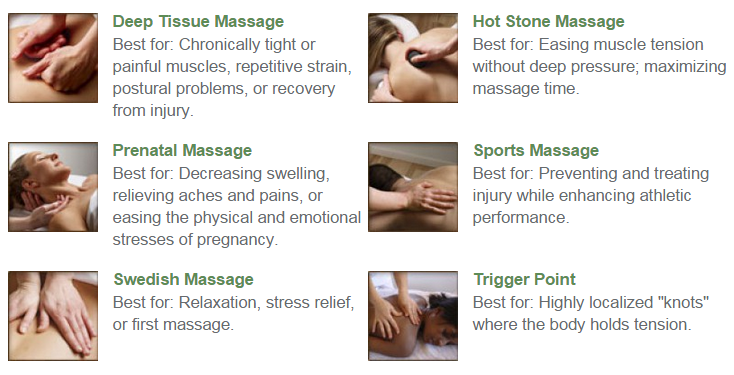 What we like our clients to know is that yes all of our masseuses give you ultimate pleasure but they always help restore your muscles and treat any problems you have physically and mentally. The masseuse will rub your entire body with the gel and will also use her naked body to stimulate your senses. The nuru gel is made from deep seaweed and is transparent, tasteless, odourless and extremely slippery and smooth. 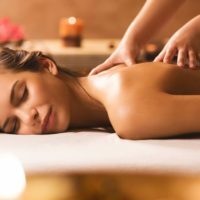 This massage also helps improve you sexual organs and gives you complete pleasure leaving you relaxed at the end of the massage. The main benefit of the this type of massage is the gel which works deep into your muscles and allows you to experience different types of senses. At the end you will be wiped down to remove any of the gel that remains. Once you have stepped into the room you will be taken care of by our masseuses and they will make sure your experience with them is truly special. So if you would like the Nuru massage then please feel free to give us a call.